First of all, my apologies if some of my most recent blogs haven’t got through to you. Late last year I upgraded my website – if you haven’t seen it, check it out, as there’s a lot more content on it. As is the way with technology, the upgrade affected the blog functionality, so there’s a chance my most recent blogs didn’t reach you. But I hope that’s now fixed and this blog is back in business! Yes, I have a new book coming out in June 2017! I am really excited about it and want to spill the beans, but my publishers have asked me to keep things under wraps for just a few more weeks. What I can tell you is that it is non-fiction and it concerns the well being of our pets from the perspective of Tibetan Buddhism. The book has a lot of very valuable insights and practices I have learned from my teachers. 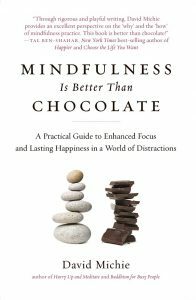 I am hoping it will really appeal to readers of The Dalai Lama’s Cat series, as well as those who have enjoyed my non fiction books like Buddhism for Busy People and Why Mindfulness is Better than Chocolate. Stay tuned – I’ll be able to share the title, cover and a lot more besides about this book in a month or so. In terms of production, we are at the stage of having the Computer Generated Image (CGI) of His Holiness’s Cat created – a process that has been underway for some months. It has been amazing to watch the process as a cat’s skeleton is created in 3D, then she has skin, fur and a face added, they she is made to walk and move, literally step by step. I know that you’ll be as keen to see a teaser as much as I’m keen to share it with you. Rest assured, as soon as we have something to share, I will be blogging about it. Last year, the publishers of my Buddhist thriller, The Magician of Lhasa, closed their doors. Magician was first published in 2009 and I was very sorry to see this particular chapter come to an end. But with the rights having reverted to me, I decided to publish Magician myself under the Conch Books brand. (In Tibetan Buddhism, the conch is one of Eight Auspicious Symbols, and represents sharing of Buddhist teachings). I am delighted to let you all know that The Magician of Lhasa is once again available globally online in both print and electronic formats. 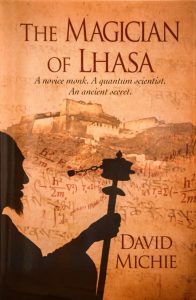 If you have enjoyed my other novels, and are also keen on thrillers, The Magician of Lhasa may suit you very well. If you haven’t bought this book already, shame on you, dear reader! 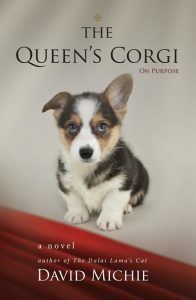 Never has so much canine wisdom been so delightfully packaged into a single volume! My next blog will be on a specific theme, but I just wanted to bring you up to date with what’s happening. As always, I am sincerely grateful to all of your very generous reviews on amazon and Goodreads – every single one of them helps spread the word – and for all the wonderful messages on social media. 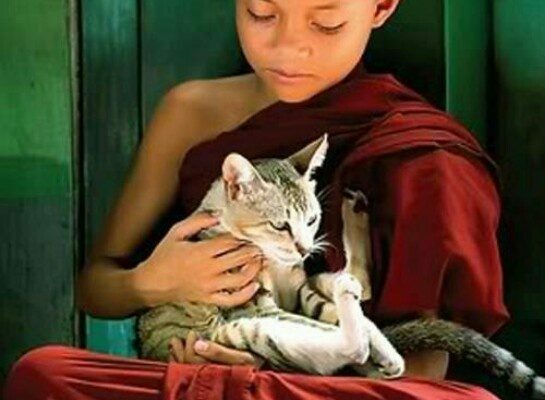 May all beings never be parted from the happiness that is without suffering. 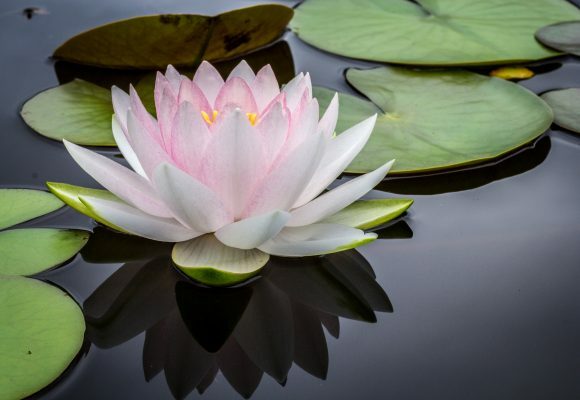 May all beings abide in peace and equanimity, their minds free from attachment and aversion, and free from indifference. You can Subscribe to my blog on the top, left of the screen. Feel free to ‘Share’ with anyone you feel may be interested. 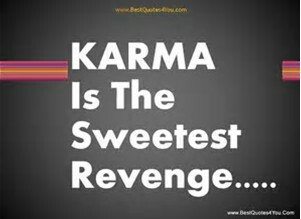 Thanks for this post – which I have now received. 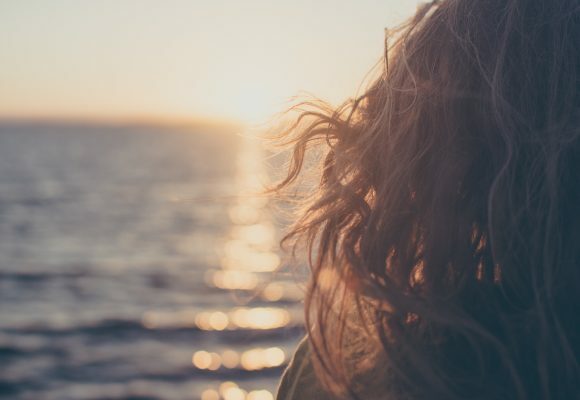 I didn’t know that I had missed some blogs – I thought perhaps you were on break! Any chance of an audio version of the Magician of Lhasa? I liked your reading of the first chapter and would love to continue. David, oh my goodness I had no idea I’d missed so many posts. What a bounty of good news and I love seeing all your work under one digital roof. Is it too late to add any past life anecdotes for the new book? I loved, loved, loved The Magician of Lhasa! 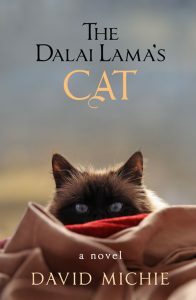 I’m also quite thrilled that The Dalai Lama’s Cat is being made into a movie! Can’t wait! David, It is so good to hear from you again! Thanks for the update, and I see some new books being loaded into my Kindle soon! Just sighted your latest book on Fishpond which I have duly pre-ordered. Looking forward to reading your thoughts on animals. Thank you.